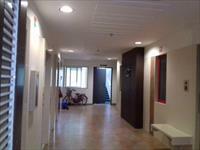 Looking for a property in Bhandup East? 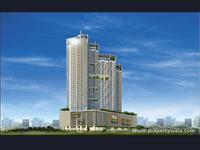 Have a property in Bhandup East? Have a good knowledge of Bhandup East? Share it and become a Locality expert. 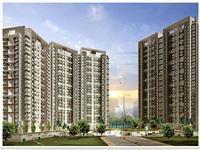 Mahindra Splendour Homes are designed along environment friendly and energy efficient principles.